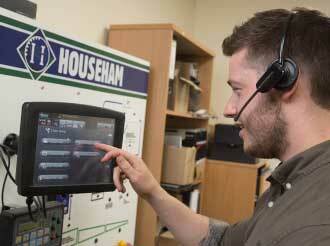 No-one knows a Househam better than Househam’s team of engineers. 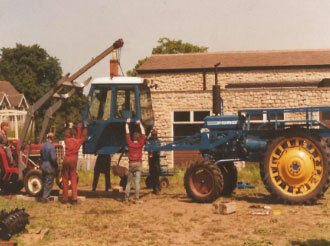 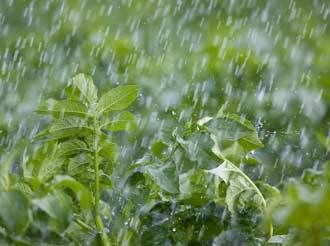 The team receives regular, up to date training and is able to service and carry out repairs on all makes of crop sprayers, wherever you are based in the world. 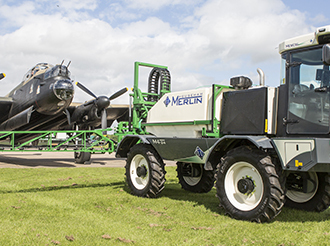 As part of our commitment to make sure your Househam delivers maximum efficiency, all the time, you can count on us to provide a rapid response so that you can keep on spraying. 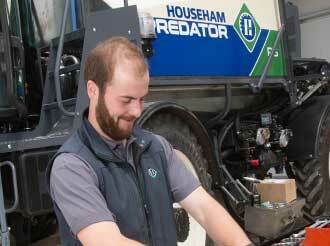 Make the most of your Househam with our easy-to-follow How to Guides. 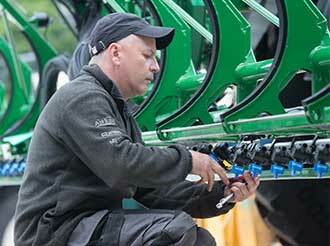 If there’s a ‘How to Guide’ you’d like to see that we haven’t covered yet, let us know! 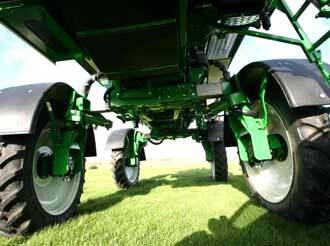 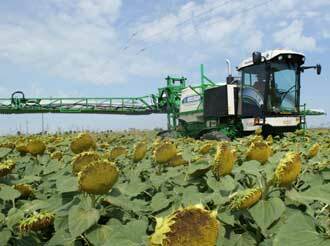 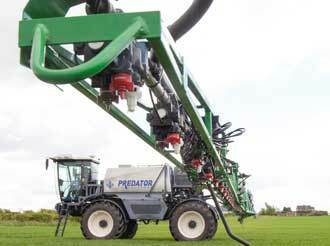 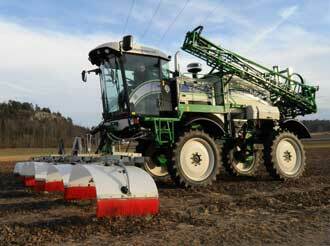 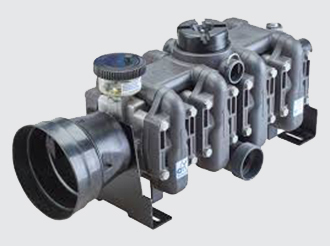 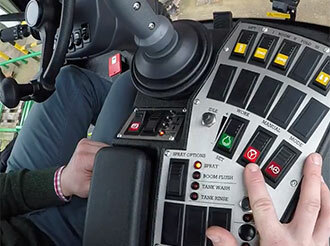 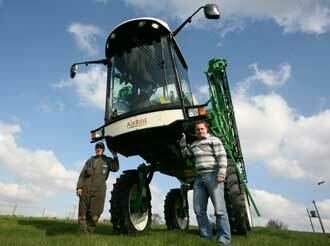 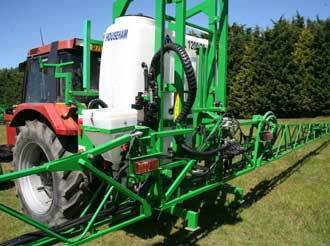 Househam Sprayers can provide National Sprayer Tests for any brand and size of crop sprayer. 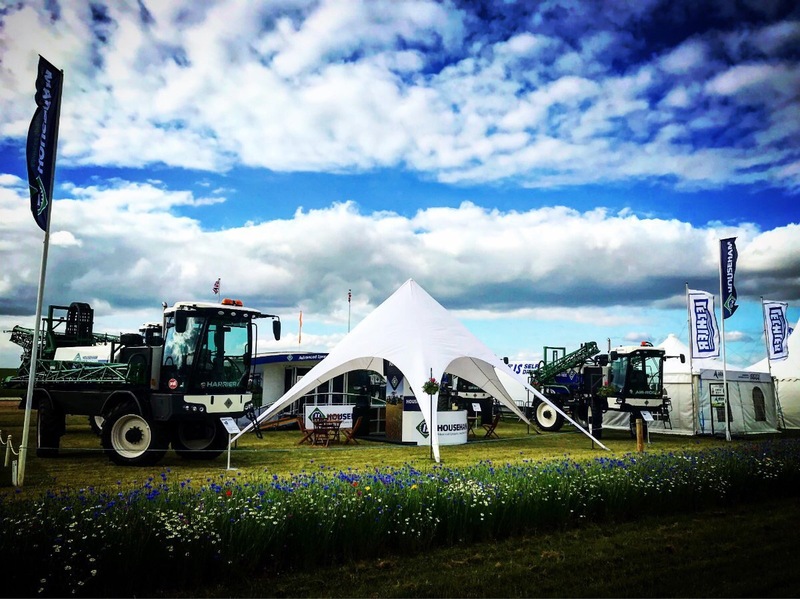 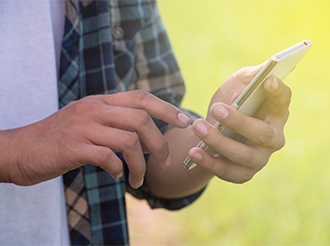 NSTS testing has become an important aspect within UK agriculture since 2003 and a main pillar of the Voluntary Initiative. 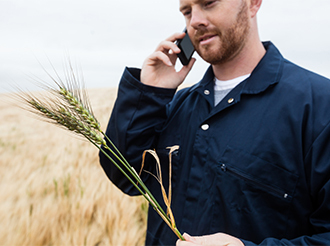 These tests are required by Red Tractor Farm Assurance Combinable Crops & Sugar Beet Scheme (formerly ACCS), supermarket protocols, and also the Sustainable Use Directive. 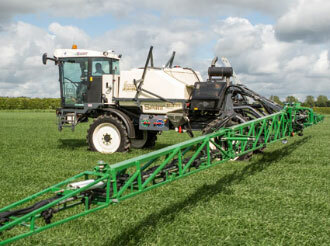 There’s more information on the NSTS website. 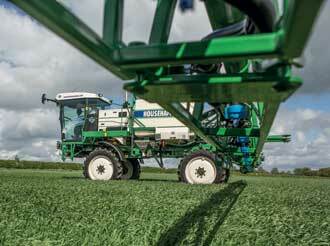 To pre-check your sprayer before booking a test, use this NSTS information sheet.